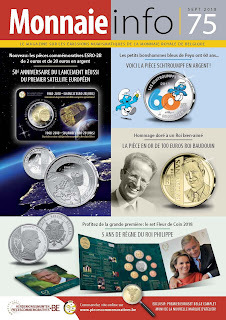 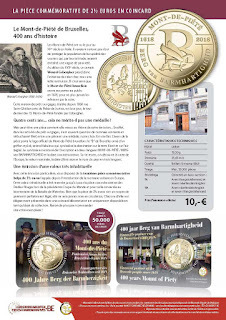 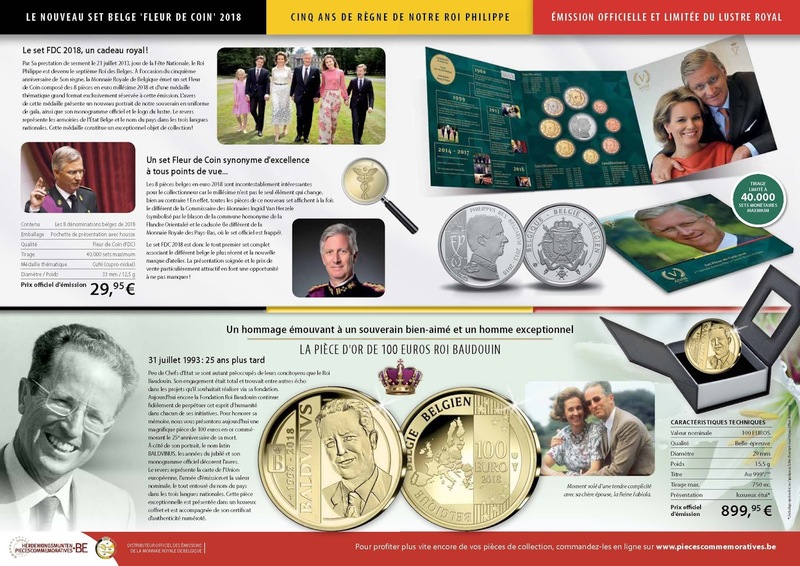 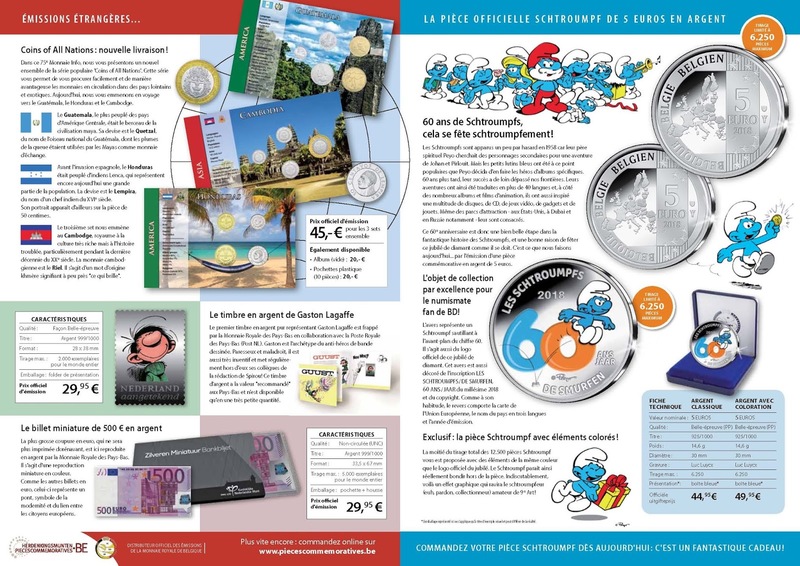 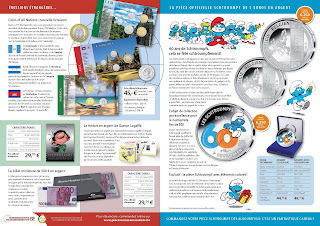 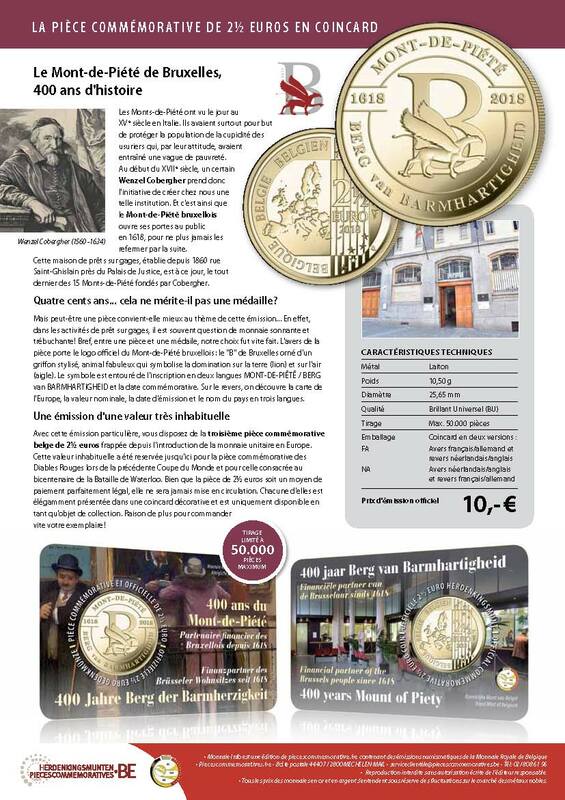 Today I am going to leave you the magazine that publishes the Monnaie Royal de Belgique, three or four times a year, in which it shows us the last issues put on sale by the Belgian Mint. 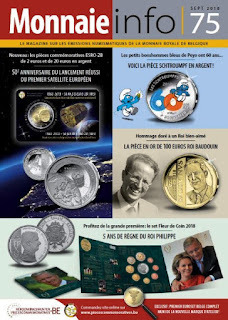 Apart from the coins issued by them, there are also others, from other countries, that try to sell us at exorbitant prices. 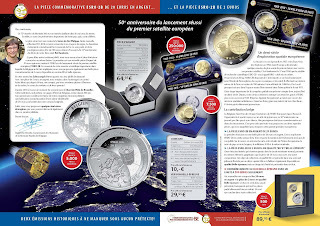 Above you see the cover of number 75 of the journal Monnaie Info dated September 2018. 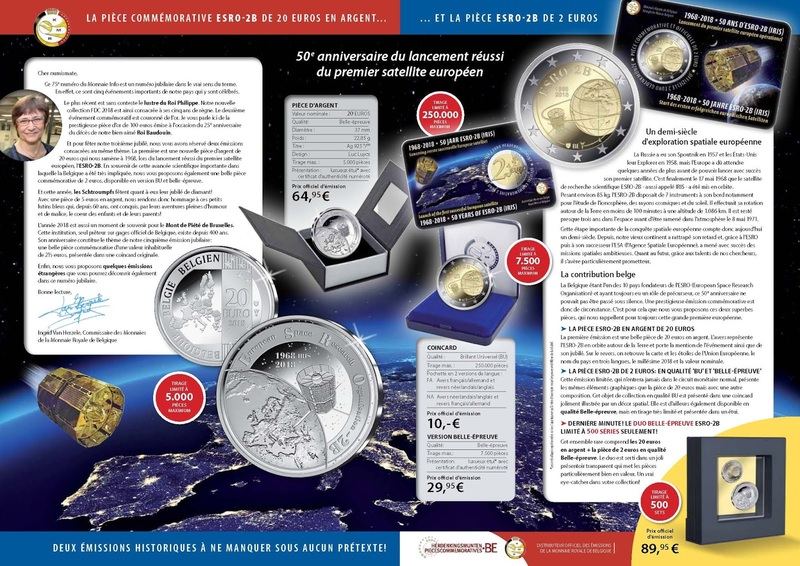 I leave you with the version that can be read in French, I think that even if you do not master the language, you will understand it without problems.